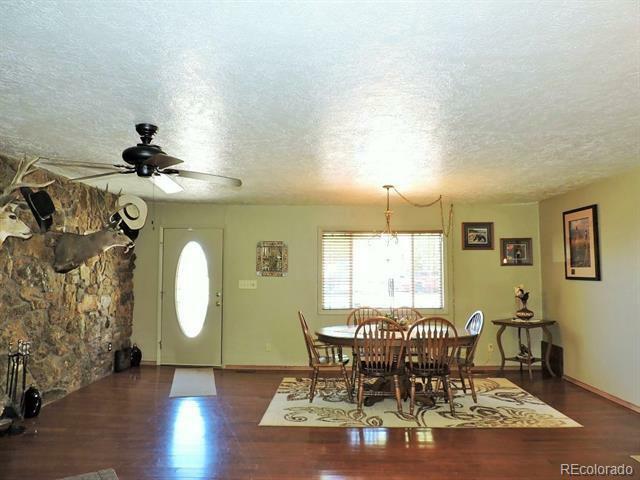 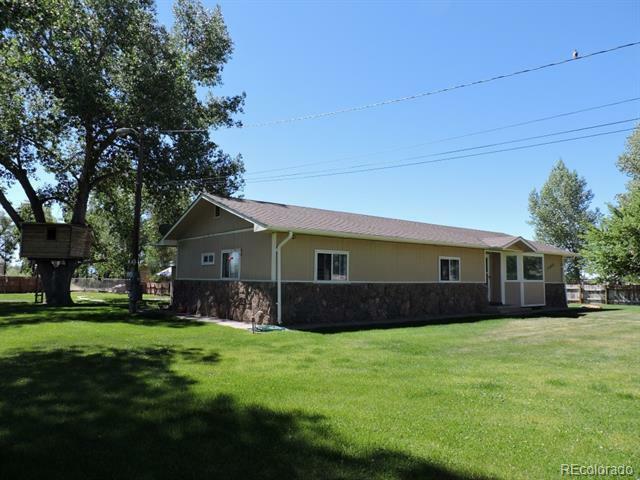 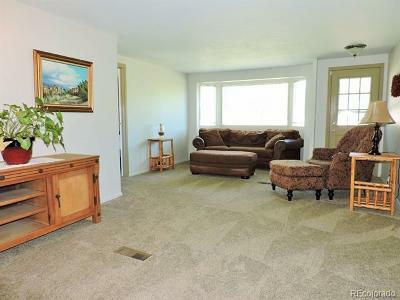 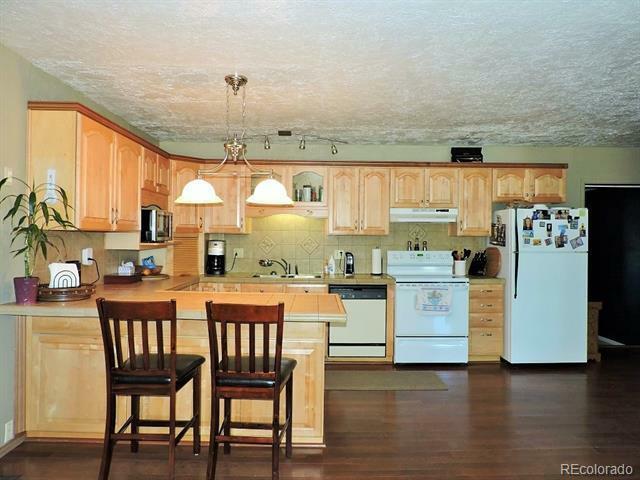 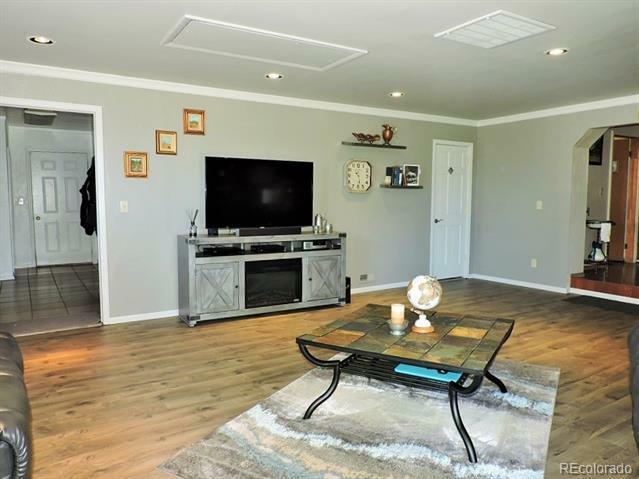 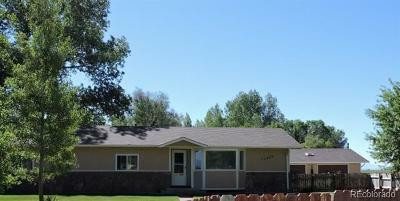 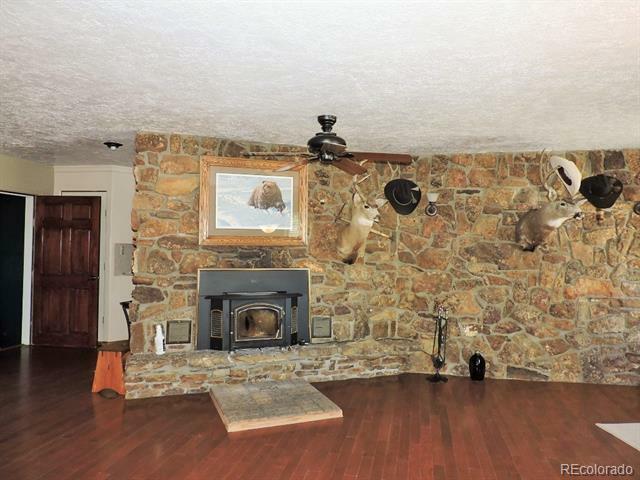 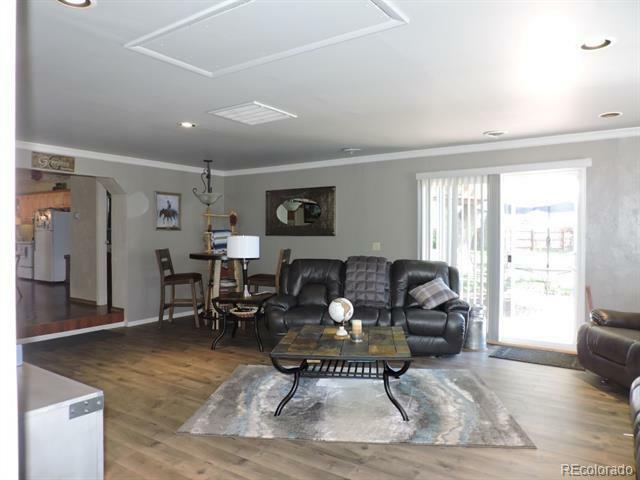 This remodeled ranch style home offers a large kitchen/dining area with a rocked wall and wood stove insert. 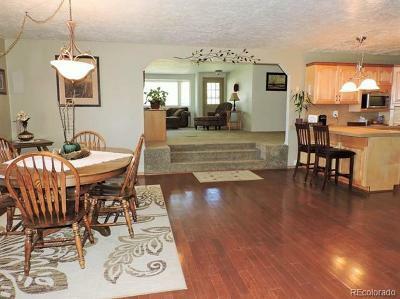 An open layout makes it easy to entertain. 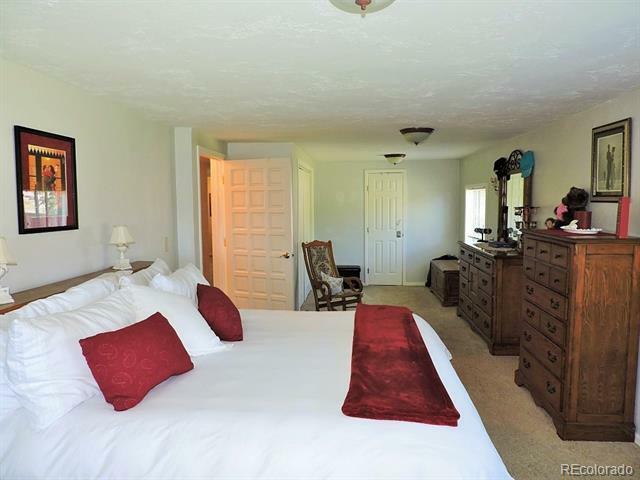 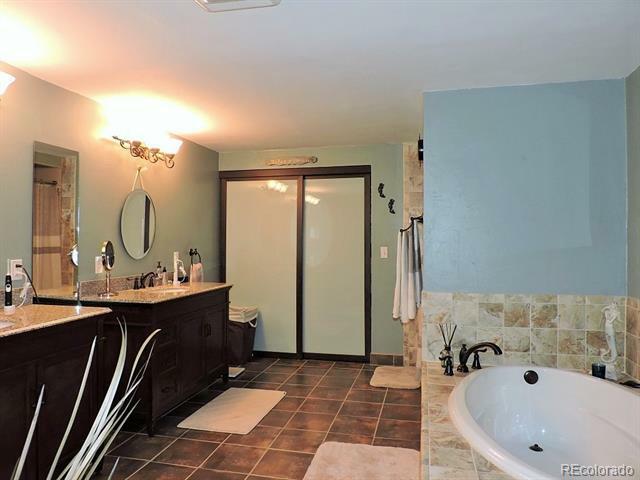 The master bedroom suite has a beautifully updated master bath with granite counter tops, jetted tub, shower and tile flooring. 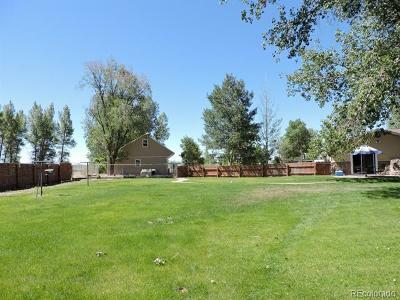 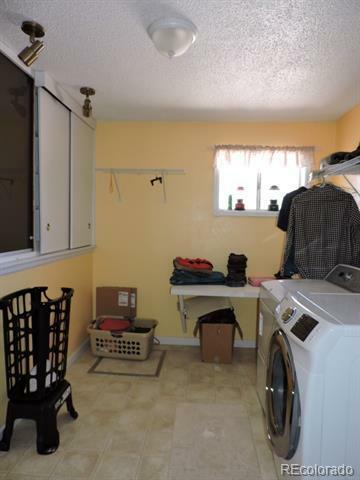 A second family room opens out to the patio and well manicured yard with privacy fence and sprinkler system. 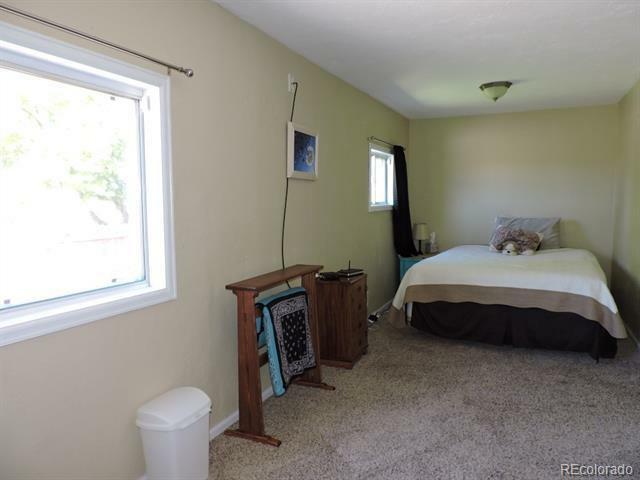 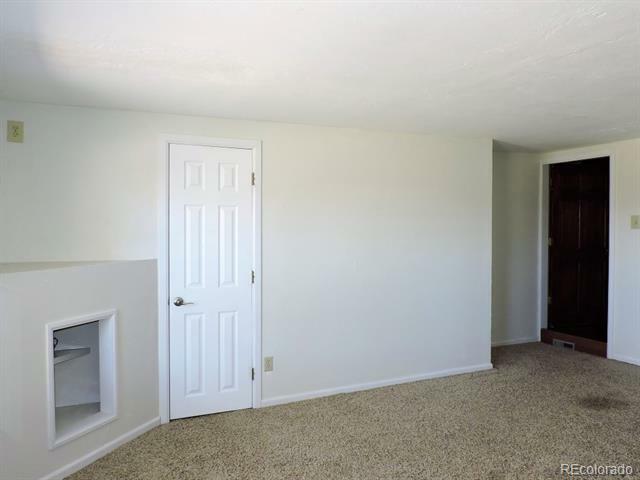 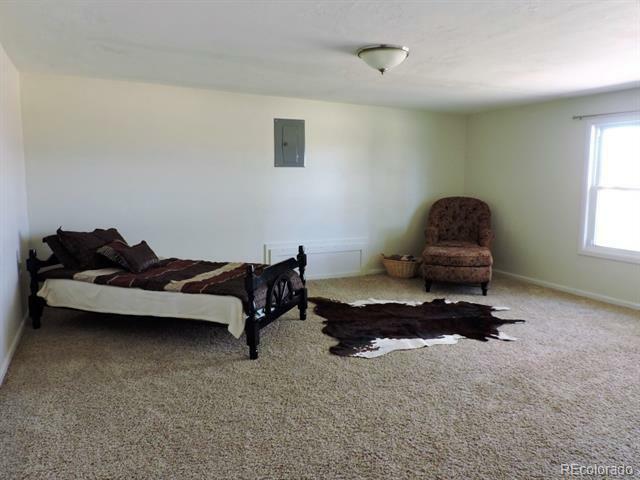 This home features two additional bedrooms and a large room that can easily be converted to an additional bedroom or used as an office. If you like animals there is a dog kennel, loafing shed and tack area included. 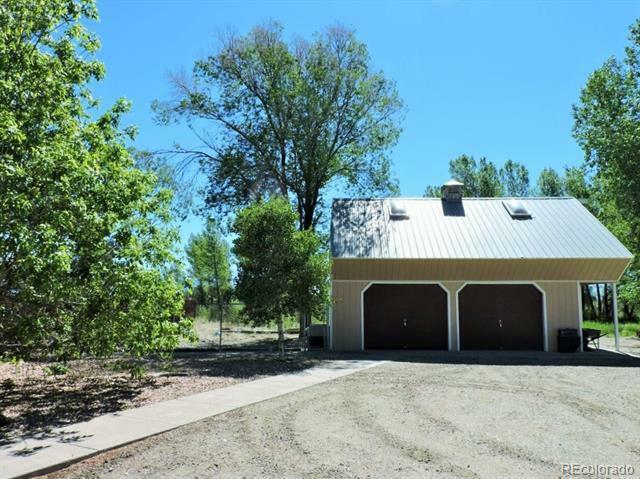 A detached two garage compliments the attached two garage. 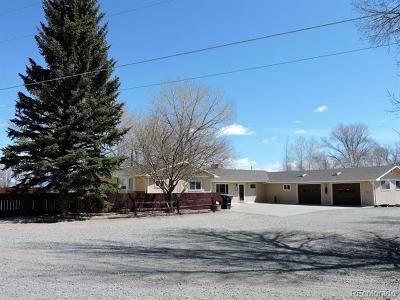 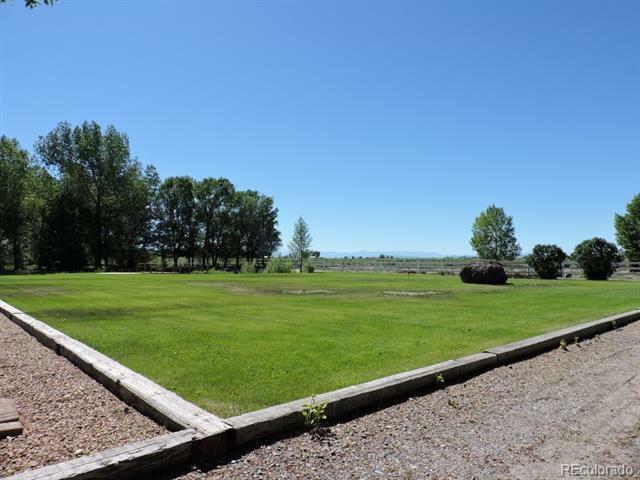 Don't miss the great value of this property at $89 per square foot!